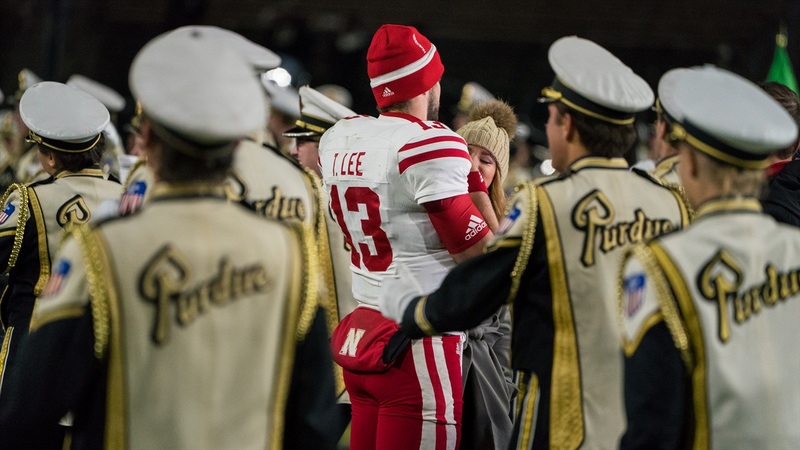 Notable quote from Nebraska’s thrilling 25-24 win over Purdue. "Winning football games is a real challenge in 2017, you could look all over the country. To come on the road in the Big Ten, to strain against all odds, against ALL odds, all odds, it’s been a challenge. The players are in love with their university, they’re in love with each other and they’re in love with football and serving on defense and they were able strain for as long as it took. Every second of this game the game was on the line and they strained the whole time and got the win. Kudos to them. It’s awesome."